Michelle is originally from Greater Vancouver. She grew up in Surrey, where she was immersed in the arts from a very young age, taking singing, acting and dance lessons, auditioning for TV and film, and performing in choirs, recitals and shows. Michelle attended Langley Fine Arts School, a high school school dedicated to the arts, as a Drama Major. During this time, Michelle was a member of the Youth Arts Council of Surrey, a group dedicated to fostering and promoting the arts for the youth of Surrey. In 2009, Michelle was accepted into the Musical Theatre Program at Capilano University. She graduated with honours in the spring of 2012, and she has been working steadily in the industry since then. Some of her favourite credits include Eponine in Les Miserables (Chemainus Theatre Festival), Hope Cladwell in Urinetown (Firehall Arts Centre), Kate McGowan in Titanic: A New Musical (Theatre Under the Stars), and Irene Molloy in Hello, Dolly! (Exit 22). Michelle won the 2012 Ovation Award for Outstanding Supporting Actress, and the 2012 Aida Broadbent Award for professional conduct and performance. 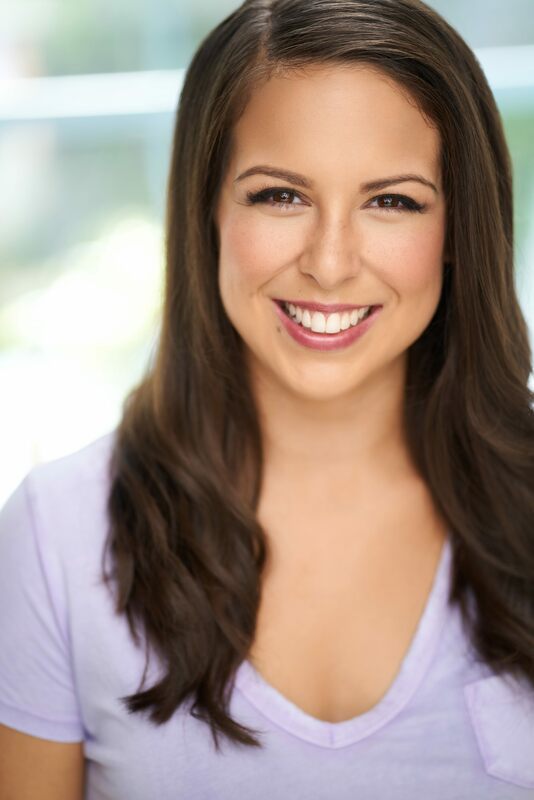 In 2013, Michelle began teaching musical theatre classes and singing lessons. Michelle has taught children and adults at the Squamish Academy of Music, StageCoach Theatre Arts, Lights Up Theatre School, the Richmond Art Centre and more. In 2014, Michelle founded a theatre company and produced a full-scale musical called Darling. The show sold out during its second week and ended up making a profit. She was also hired to do her first professional (CAEA) musical, Les Miserables, playing the coveted role of Eponine. In 2015, Michelle worked on her first out-of-town contact (excluding Vancouver Island) in Kamloops at Western Canada Theatre. She took part in a workshop of a very important musical called Children of God, a musical written about a Native family and the long-lasting effects of residential school, a topic Michelle feels very strongly about due to her Native ancestry. In 2016, Michelle booked a life-changing contract, Mamma Mia, a co-production between Western Canada Theatre and Theatre Aquarius. It was this show that pushed Michelle to spend some time in Toronto where she is currently residing, taking classes, teaching and auditioning for theatre, tv and film. Michelle is of Native decent, having “Indian” status with the Squamish Nation (a Coast Salish band). Owing to this, she has permanent residency in the U.S. and can live and work there.